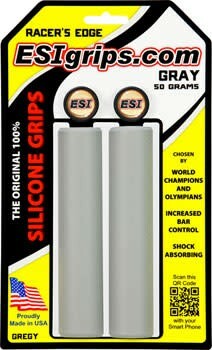 A 30mm diameter 100% silicone grip. 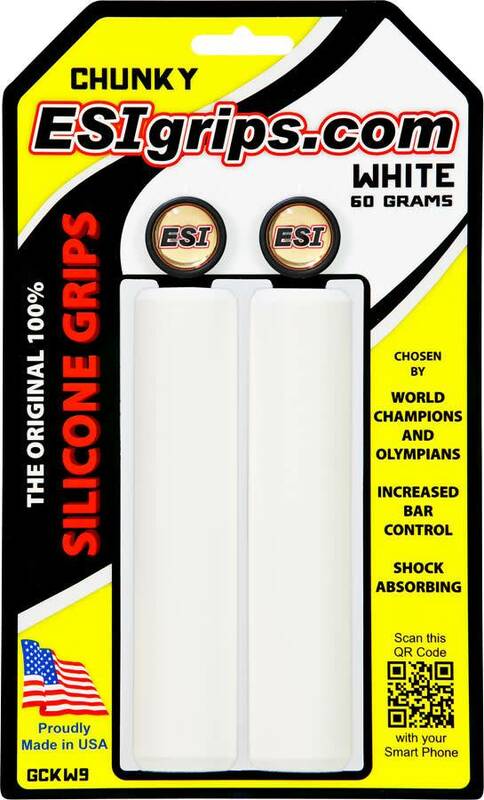 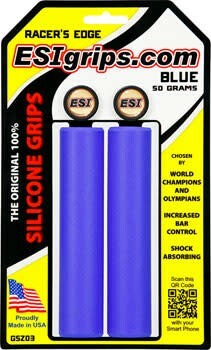 The Racers edge grip is for riders looking to cut weight wherever they can but don’t want to give up the comfort and control you get with ESI grips. 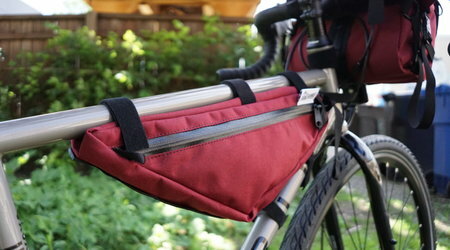 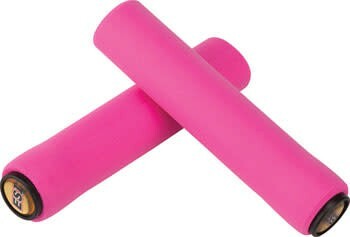 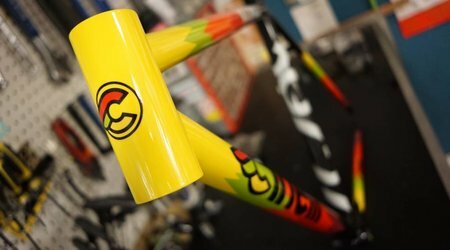 Also great for riders who just like the feel of a smaller grip.